I’m so pleased to be featured and interviewed as an expert in “Living Your Best Year” video summit. I was contacted by my new friend Naomi Horne who’s mission is to “Educate the Divine Feminine Soul”. She’s gathered over 30 experts who will share stories and proven strategies to help you re-ignite your inner light, to discover and manifest your dreams. I love interviews and was so happy to speak with Naomi about my healing and transformational work with women, how people can find their soul purpose, and my own journey to this work. Living Your Best Year is a FREE online virtual event. 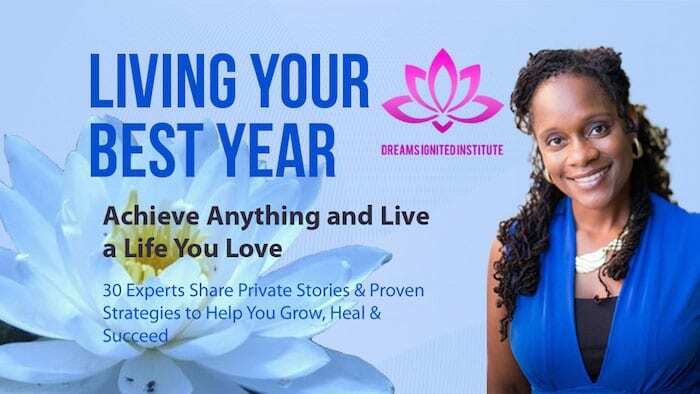 Register for it before November 16th to access all the experts’ stories and interviews to help you Grow, Heal, and Succeed in 2015. The telesummit starts November 17th. My interview will air on December 8th. After you register, you will receive an email letting you know when my interview airs. Thanks for passing this invite along or sharing it in places where others may be interested. Remember to register before November 16th to listen to all the experts! I so appreciate you for who You are and all that You do.